 Shila Moa has been practicing techniques for health and wellness for over thirty years. She now wants to share what she has learned from years of emotional work, muscle testing, pendulum readings, and chakra and aura energy work. There are many techniques that she has designed herself after studying with experts in the metaphysical world. Shila's mentor program for energy work consists of 12 lessons taken each month over the period of one year under two major categories of learning. Focuses on physical and emotional healing. from Shila’s Guides and Spiritual Surgeons. Once a month a session with Shila for two hours, and an hour consultation on the phone. One counseling session a month with Dr Andrea Asebedo MFT, or Rabbi Marti Leviel. One session with an alternative practitioner of your choice to explore new topics. Analysis of of one paragraph from the assigned readings. WHY DO THIS ENERGY WORK PROGRAM? Learn intuitive skills for your health and well being, as well as for others. Open more deeply to the knowing that you are more than your physical body. Embrace the joy of your creative potential in connecting to all of who you are. $500 deposit, which includes first month of instruction. All other months are $400. 5% discount for paying Part 1 or Part 2 at the start of the section.